Here, “cheesecake” just means you whip together cream cheese + powdered sugar + vanilla extract, so it's very easy. 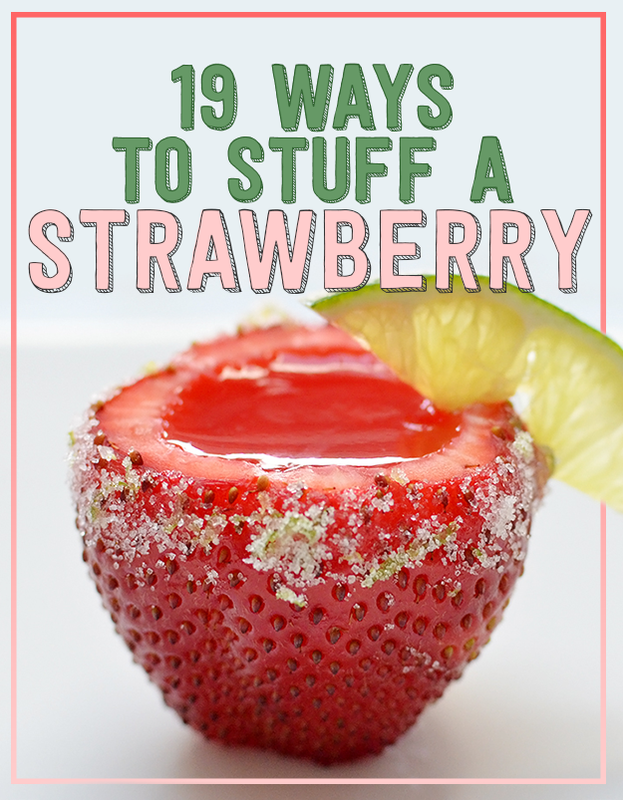 Just scoop out the center of a strawberry and pipe in the filling. Get the instructions. You can also top them with graham cracker crumbs. And flavor the cheesecake filling with chocolate.